The Bracelet Bar is back in March with a bit of a twist. We have some special beads that are hand rolled in Haiti and kiln fired and we are dying to share them with you! 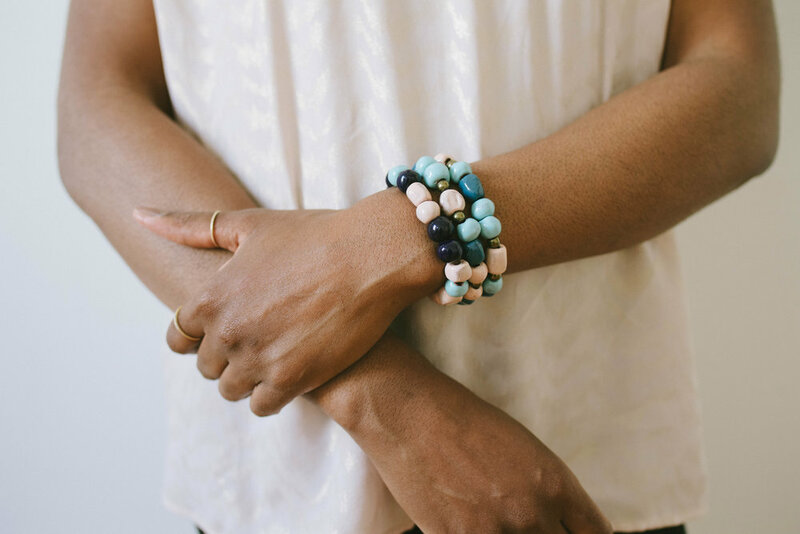 Join us for our open studio and make your own Haitian Clay Bracelet! No need to sign up just show up and hang out with us!